Fifty acres of shovel-ready parcels averaging 3 acres in size. All infrastructure, utilities, and roadside landscaping are provided to 15 level lots. An additional 170 acres are set aside for development of Phase II. The Shasta Gateway Industrial Park was developed by the City of Shasta Lake in 1992 shortly after the City’s incorporation. Funding for Phase I of the park was raised through a combination of development and water bonds and a Community Development Block Grant. The grant was used to fund construction of the Business Incubator, the first building in the Park. Phase I consists of 50 acres of shovel-ready parcels averaging about 3 acres in size. All infrastructure, utilities, and roadside landscaping are provided to 15 level lots. An additional 170 acres has been set aside for development of Phase II of Park. Ten of the original lots have been developed with industrial facilities. Access to the Park is provided along Pine Grove Avenue, a 1.9 mile connector to Interstate 5. 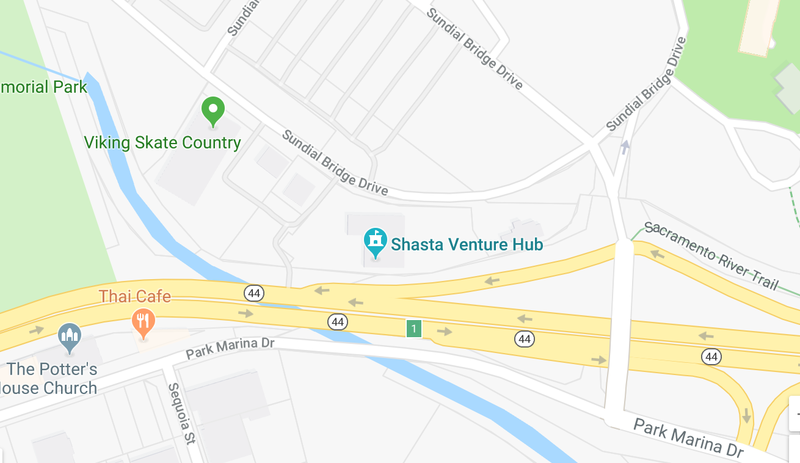 Shasta Gateway Industrial Park is located within the City of Shasta Lake which provides valuable development incentives, electric rate reductions, and state tax credits to facilities locating within the Park. To learn more about the Industrial Park, and Economic Development Incentives offered in Shasta Lake, visit website.